Or better put, I love my colors. Pink, purple, red. Love em. Peek into my closet – or even the blog itself – and you’ll see half black/grey and half pink/purple/red with a sprinkling of unsuccessful purchases such as a light blue cowl top. I love the style but I don’t feel awesome when I wear it. My experience with that light blue top taught me a valuable lesson. I can’t just buy something in a different-for-me color and have it be successful. I need to be more mindful of how I inject color variety in my wardrobe. Let’s take a look at the colors in the Pantone Fall 2014 Fashion Color Report. 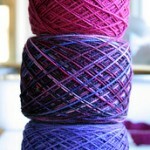 I see a few of my colors – Sangria and Radiant Orchid and maybe Mauve Mist and Aurora Red. But I don’t envision wearing a sweater in Royal Blue, Bright Cobalt, Misted Yellow or Cypress. And never Cognac. I finally admitted to myself that I don’t love brown. 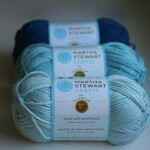 But that doesn’t mean I can’t add these colors to my wardrobe – and to my knitting – with accessories. Adding a pop of a trendy color with the right accessory isn’t just stylish – it’s smart. 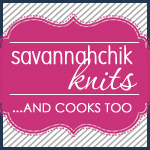 Accessories mean quicker knitting and smaller quantities of yarn. Let’s take a look at a couple ideas. 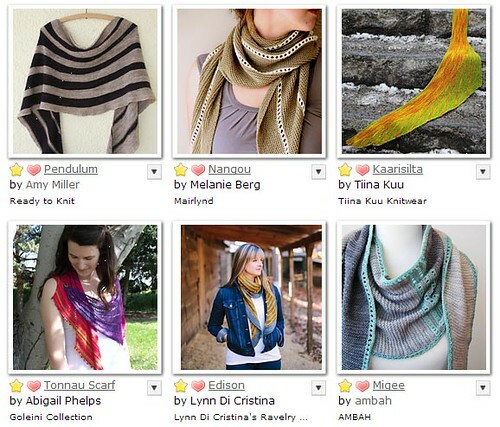 I selected designs that are easier to knit, will give a great impact to a more subdued outfit or give you the option to pair one of the trend colors with a neutral. Hands are a great place to add color you may not want to wear by your face. 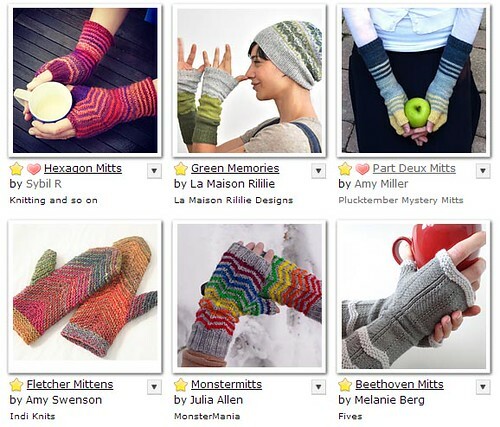 And bonus – mitts and mittens are quick. I’ve selected both stripes and color block options. I broadened my search to include one-color options as well. I started out by looking for just multi-color designs but I just didn’t find that many choices. 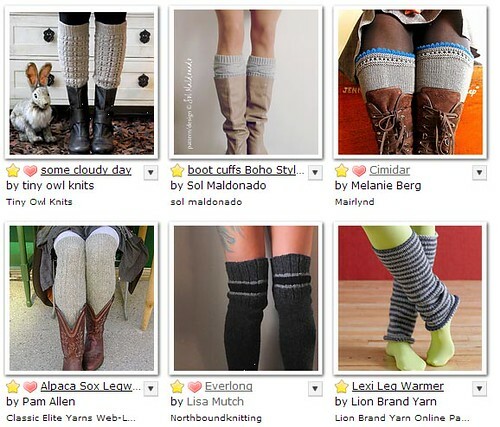 Plus, when I think of what I’d want to wear, a funky colored pair of legwarmers is a great way to bring in a different color. Norah Gaughan mentioned in an interview about her hexagon obsession that she finds putting some parameters around her designs get the creative juices flowing. It makes sense – when you have limits around what you can do you’re forced to make it work. 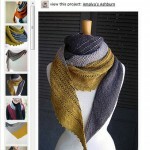 The Yarniacs announced their second annual Colors of Fall KAL. The rules are simple – knit something in any of these colors. The twist – keeping with the theme of trends and fashion, you need your FO pic to show an entire look. Last year’s FO thread was a lot of fun and gave tons of inspiration – especially with the colors that aren’t traditionally my colors. And who can’t use a little inspiration to get out of a wardrobe rut? What color combos do you like? I’m casting on my first project today. It’s a sweater so I went with one of my colors – Radiant Orchid. 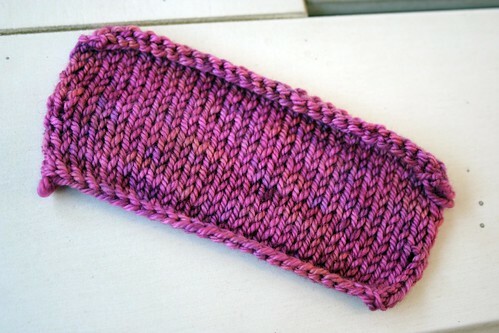 Here’s a sneak peak of my swatch in Dream in Color Smooshy with Cashmere in the Punky Fuschia colorway. 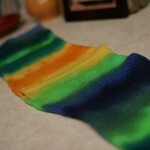 While I can’t join in on the KAL – way to busy, I am excited to see all these lovely colors! What a fun post and what fun patterns! i’m glad you liked it! i had a great time putting it together. of course now i can’t stop thinking about all the fun accessories i can make. i’d like one or two new ones to bring to rhinebeck in october. since it’s june that’s very doable (now) but we both know i’ll procrastinate and make myself crazy in september. What a fantastic, informative and inspiring blog post this is. I can see myself re-reading this frequently over the upcoming years. Thank you very much!! Wow – thank you! I’m so glad you found it helpful. I enjoyed putting it together as well. That is a whole lot of colors. I like the mauve mist and aluminum combo. Then again they are all very lovely. Sounds like a fun KAL. those two colors have your name written all over it.